Spacious & beautiful home featuring 3 bedrooms plus a den, upgraded kitchen, laundry room, large screened patio & awesome view of golf course. Located on a quiet cul-de-sac street. 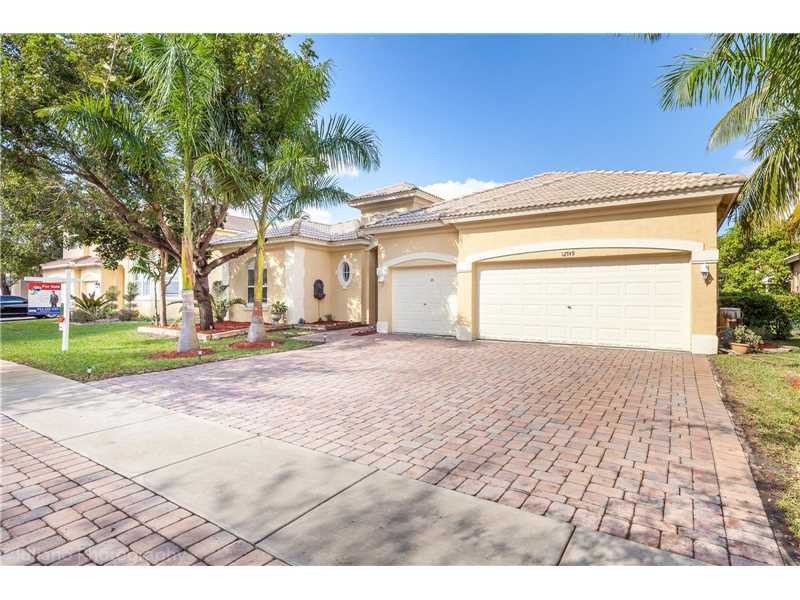 Spacious Two story 4/2 1/2 LAKEFRONT AND POOL home in guard gated Lakes on the Green. 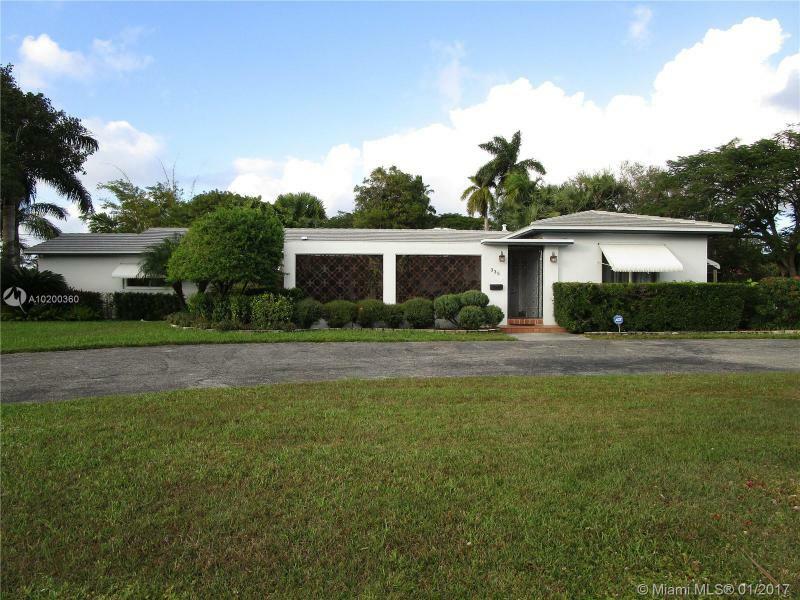 The first floor has a foyer entry, formal living room with views of the pool and lake, separate dining, completely remodeled eat in kitchen with breakfast bar, newer stainless appliances and a FIRST floor master with endless views. The second floor boasts 3 additional bedrooms and full bath. Separate laundry off the kitchen and two car garage. Convenient to major roads and shopping. 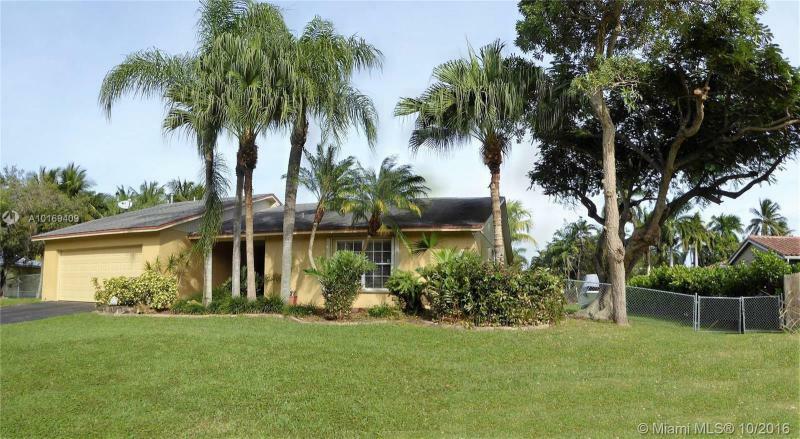 Charming home on a large, canal lot in the Village of Palmetto Bay. Open floor plan,French doors, updated kitchen and baths and 2 car garage. 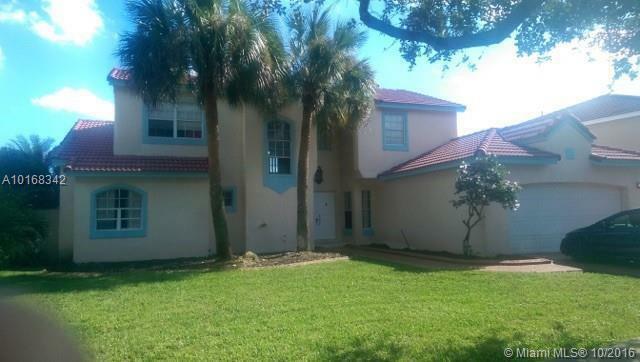 Extremely well kept by long term owner, room to park a boat and near to Black Point Marina and Matheson Park. Jet ski, kayak or take a spin in a small boat on the canal behind your home or trailer your large boat to the bay for fishing and boating. Great Public and Private Schools (Palmer Trinity, Westminster, Gulliver). Home has PVC pipes and accordion shutters. 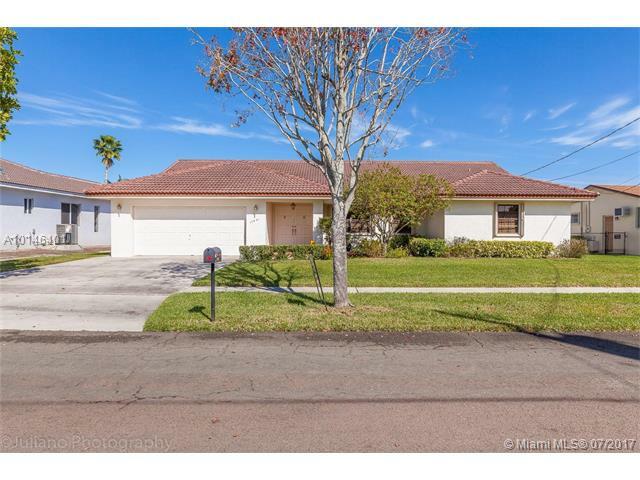 LOCATION, LOCATION, LOCATION COME SEE THIS COMPLETELY REMODELED 3 BED 2 BATH 1 CAR GARAGE, SINGLE FAMILY HOME FEATURING BRAND NEW ROOF WITH WARRANTY. 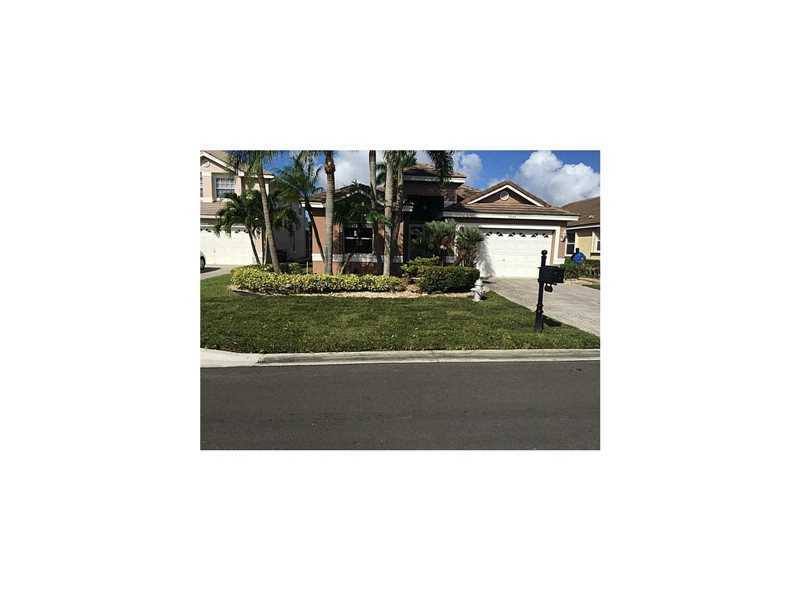 24X24 PORCELAIN FLOORS THROUGHOUT, BRAND NEW WOOD KITCHEN, WITH GRANITE COUNTER TOPS, REMODELED BATHROOMS, LARGE MASTER SUITE WITH 2 PERSON STAND UP SHOWER, LARGE WALK-IN CLOSET. THIS WILL NOT LAST! EASY TO SHOW! CALL TODAY FOR AN APPT. The ultimate family home! Wow factor is a 10! Enter through garden atrium to a spacious living room with working fireplace. Formal dining room has a bar area. 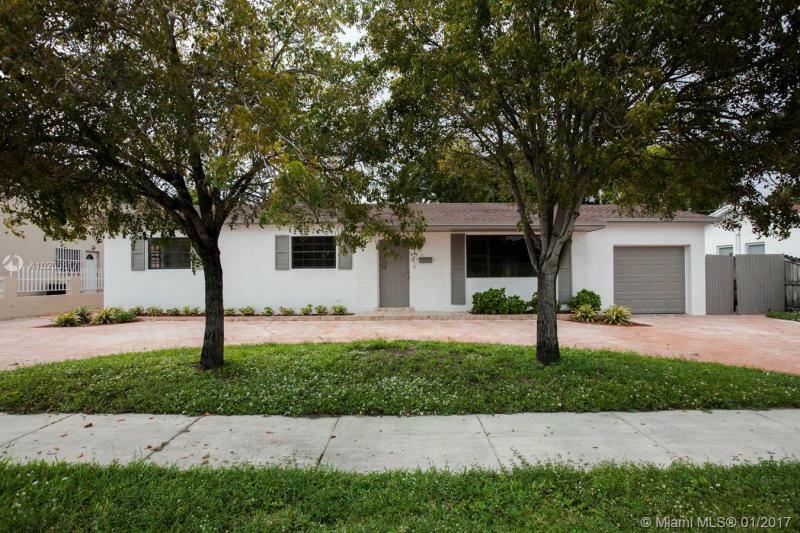 Beautiful remodeled kitchen with family dining room & large pantry. Spacious family room w/lots of windows makes this the favorite room. Master bedroom is to die for! So large w/a sitting area, remodeled. bathroom and roomy closets. Hall bathroom has a claw-foot bathtub. Garage has been converted to a bonus room.